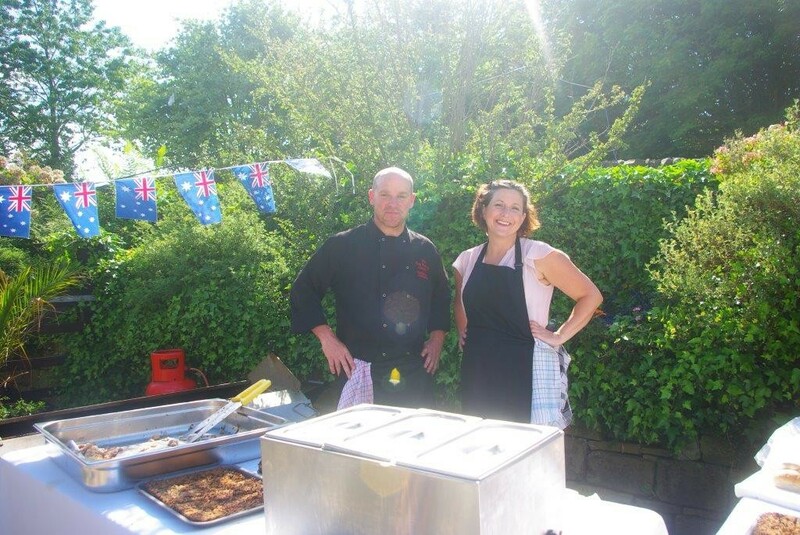 Andy and Jo served up a great tasty Hog Roast in Thornton, Bradford, West Yorkshire for Geogia’s leaving party where family and friends were invited for a sunny send off before she left for Australia. 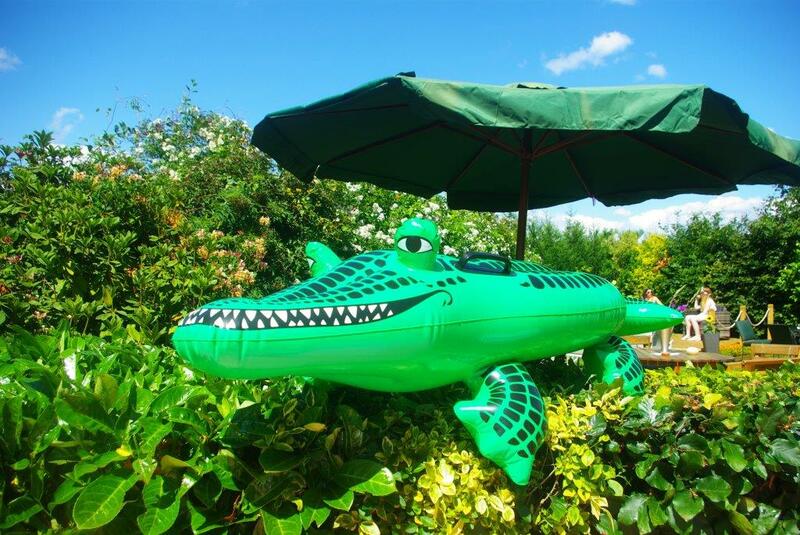 The calm before the storm……..
Watch out that Croc’s got it’s eye on your tasty hog roast sandwich!! Call that a knife? Andy and Jo after the big rush…………. 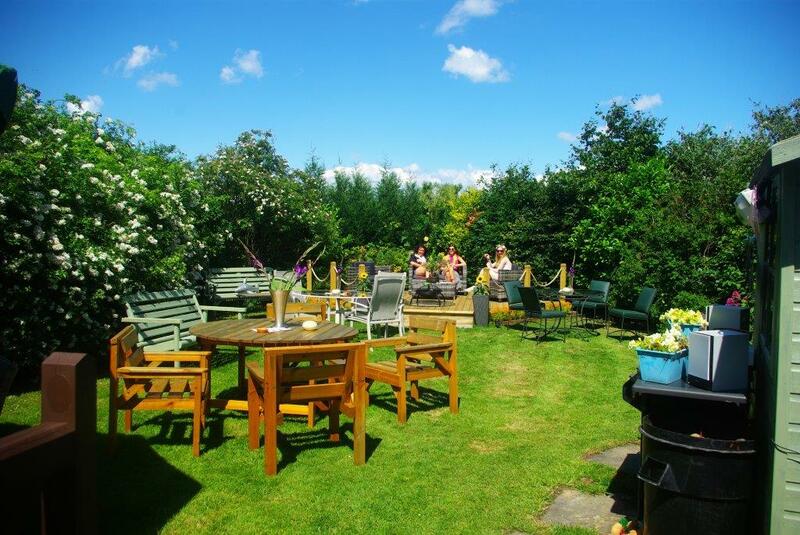 Please do not hesitate to contact The Hog Roasting Company by phone on 07974 448217 or email garethtownend@yahoo.co.uk if you are thinking of having a private event. 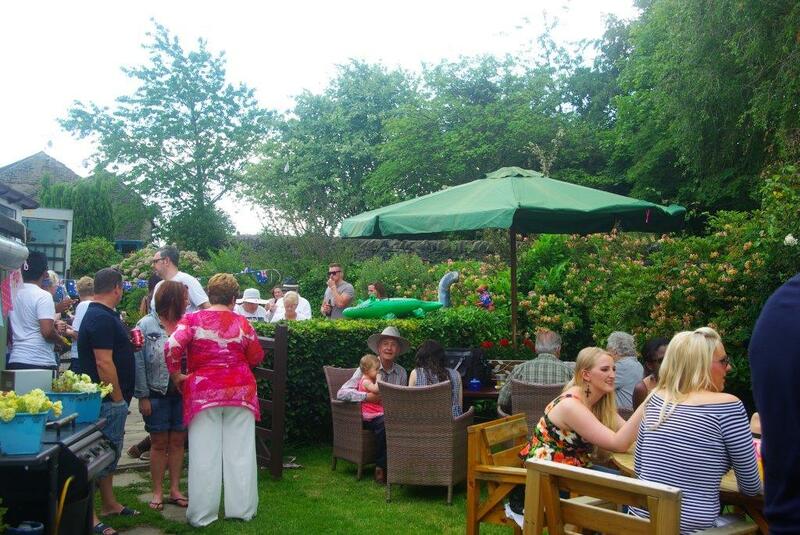 We also provide catering to charity events, corporate, self serve, equipment hire and more from our base in Baildon near Shipley in Bradford. 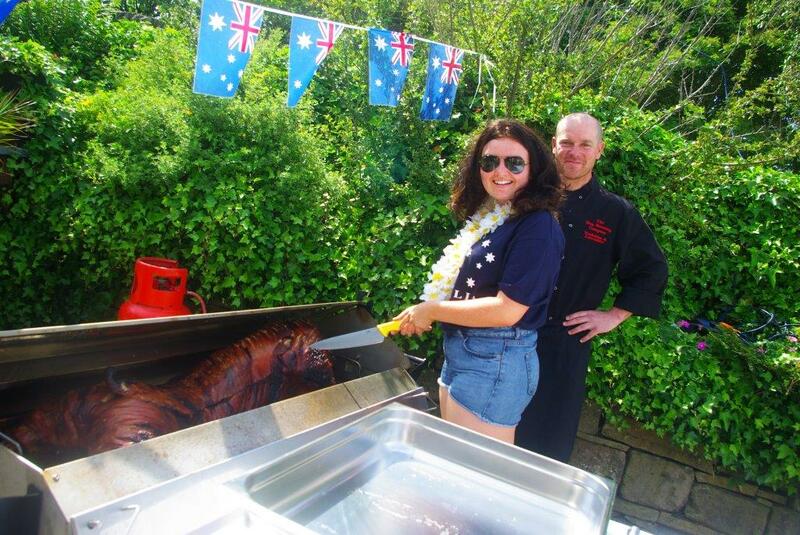 This entry was posted in Hog Roast and tagged baildon, Bradford, catering, Charity, CorporAte, Hog Roast, shipley, thornton, West Yorkshire by Gareth. Bookmark the permalink.